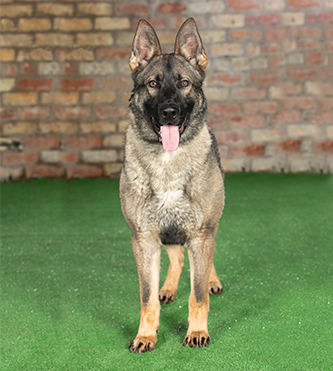 Grover is a young male sable German Shepherd Dog male from the Czech Republic. 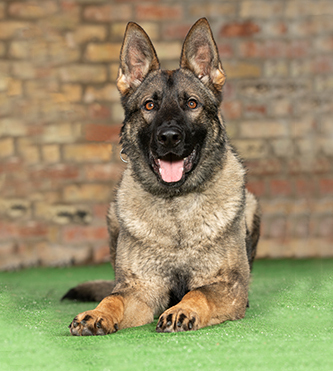 He has demonstrated himself as being one of our more capable dogs in training exercises, and has been a joy to work with. 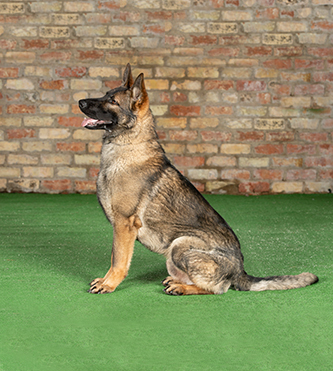 His obedience is instinctive and impressive, with very sharp responses to his handler’s commands. 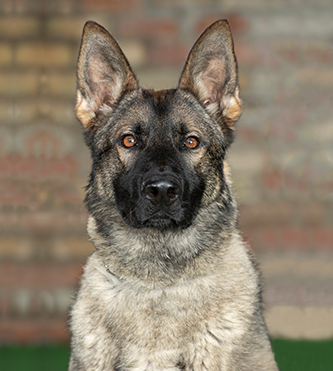 His protection work leans on the explosive side, with enormous amounts of confidence, self-assurance, speed, and a vice-like bite. 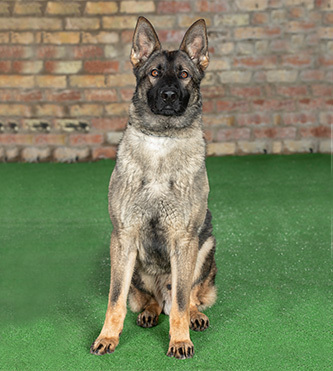 He has made huge progress throughout his training, and will attempt to tackle any challenge he is faced with.